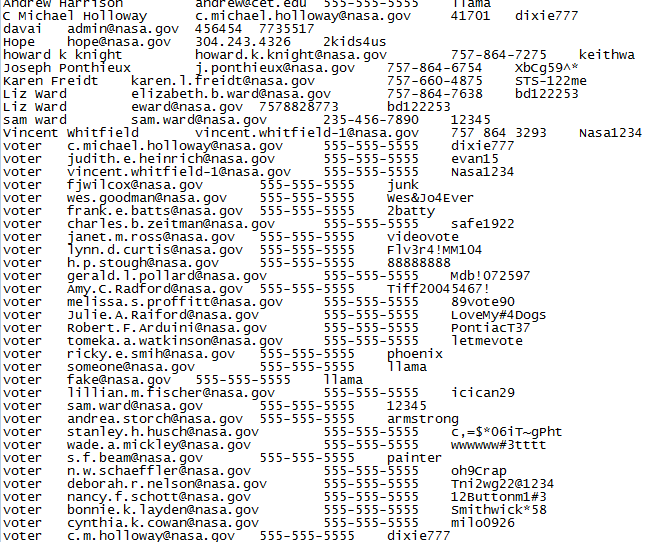 Hackers from Team r00tw0rm again hit NASA. 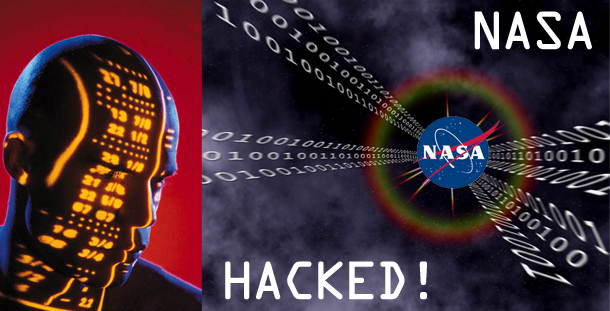 According to Latest tweet by Hackers, They claim to hack the one of the Sudomain of Nasa (Link is not exposed by hackers and claimed to be reported for Fix). Same Hackers Yesterday Hack and Expose the Database of United States Census Bureau and Vulnerable link was also Exposed.